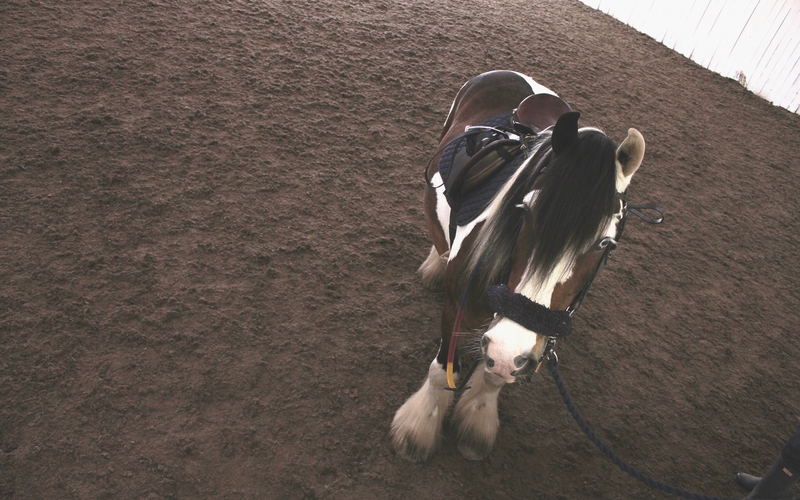 Crosby Riding for the Disabled Association (RDA) is a charity that I have been heavily involved in for the past ten years. I made many lifelong friends and happy memories at this small charity, which is based not far from where I live in the small, picturesque village of Little Crosby. Crosby RDA is run entirely by volunteers, and requires tremendous amounts of fundraising to raise the annual £35,000 needed to keep its doors open. 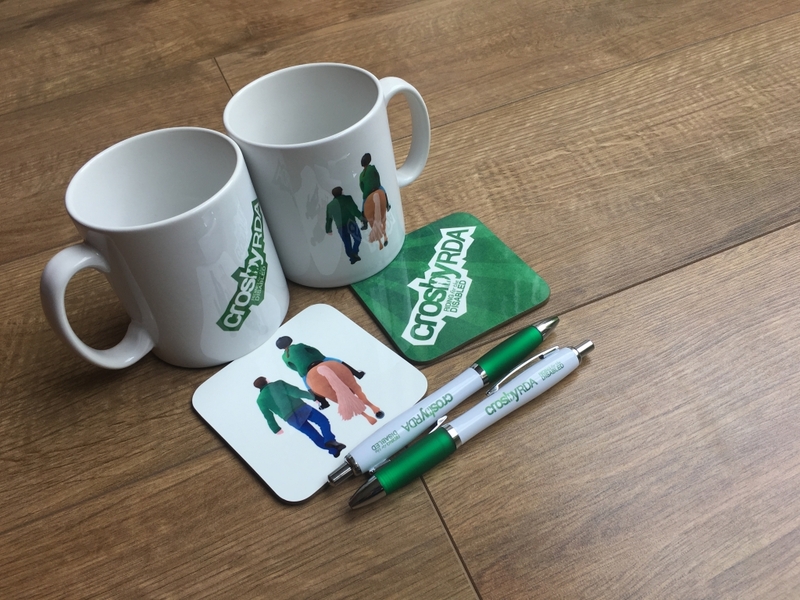 After becoming part of the fundraising committee, I soon began to volunteer my services, designing posters for upcoming fundraising events, including comedy nights, quiz nights, Christmas fairs, summer open days and more. I had an absolute blast making these posters. I really pushed myself to come up with interesting and creative designs which would appeal to people and hopefully make them curious enough to attend the event. 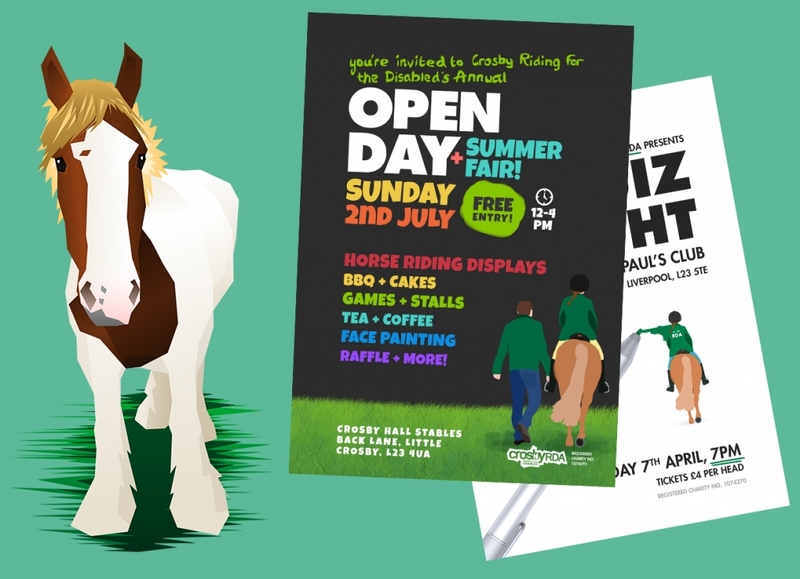 I also created a range of stylised caricatures of the Crosby RDA horses which have been sold at almost every event since. 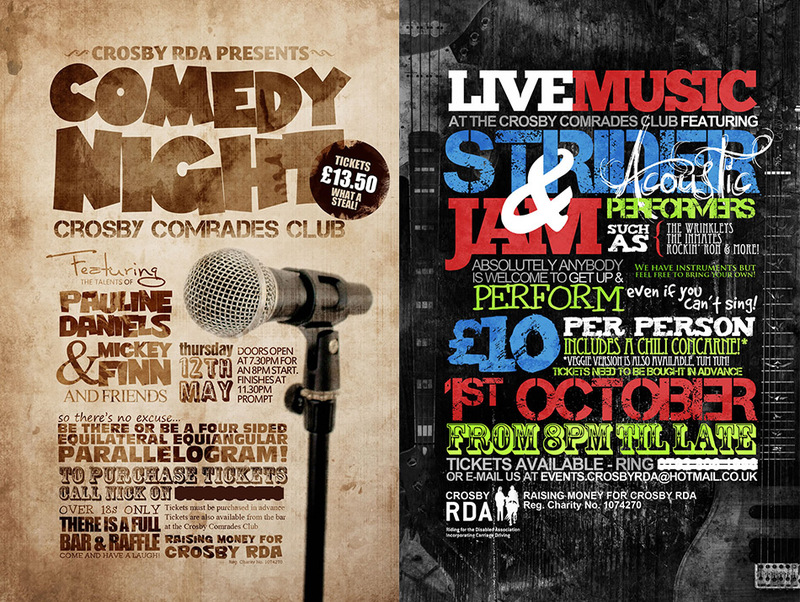 I love working on designs for Crosby RDA, and hopefully I’ll be able to continue to do so in the future. 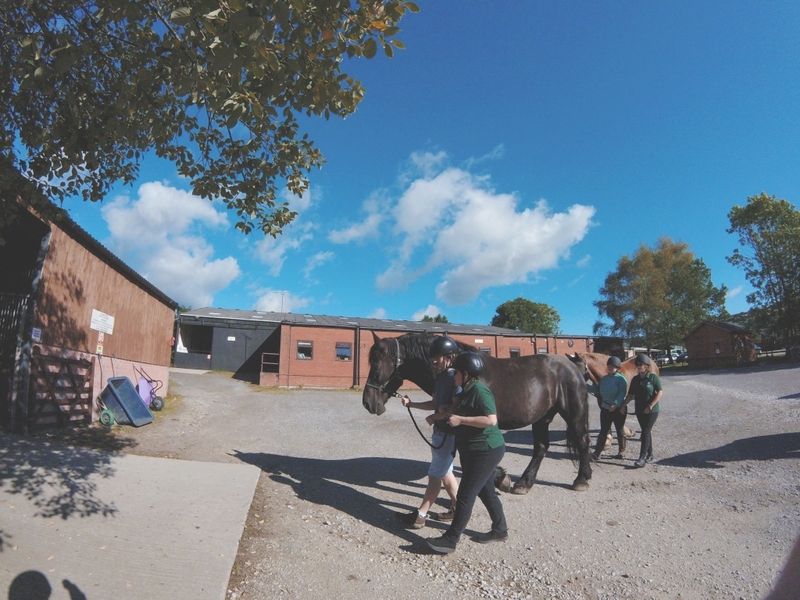 If you’re interested in volunteering with Crosby RDA, or you’d like to support them, head over to their Facebook page and get in touch.